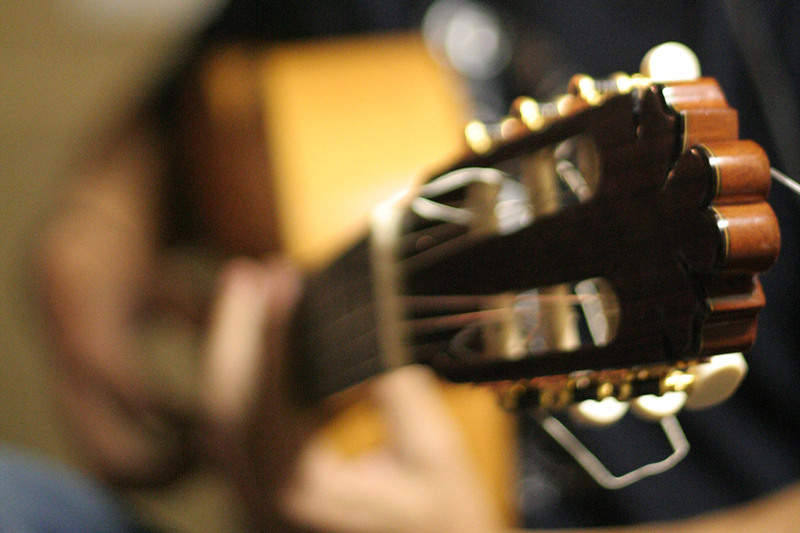 Our Flamenco Course in Granada and our Flamenco Guitar Course, are often combined with our Intensive Spanish Course. You can start every Monday and your level is not important. 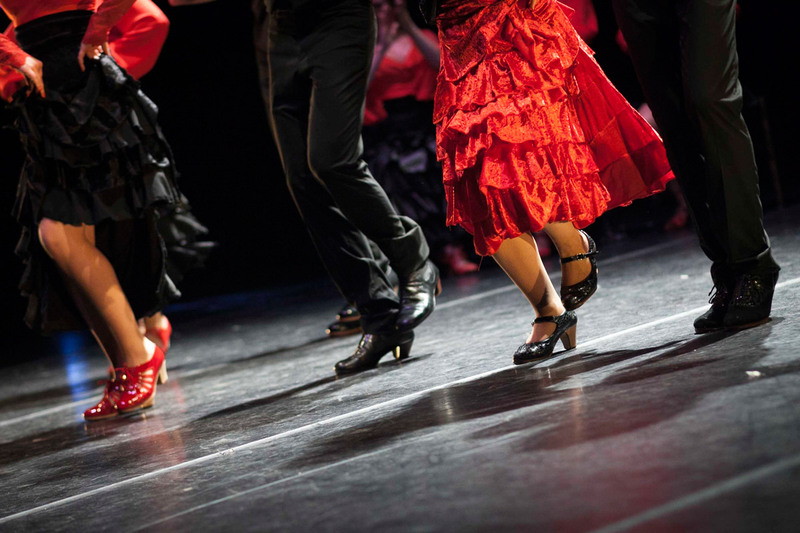 So don't hesitate, and join us to live out your passion for Flamenco in Granada!